In the middle of Ērgļi! Popular among skiers! For the complete list of Board Members, please, click here! 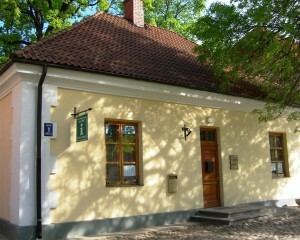 Vidzeme Tourism Association is located on the 2nd floor!